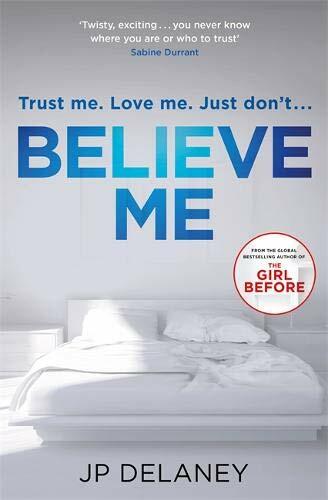 The Girl Before author J.P. Delaney returns with another powerful psychological thriller in Believe Me. This page-turner follows an actress who is playing both sides of a murder investigation. Struggling British actress Claire Wright is in New York without a green card and is desperate for work. 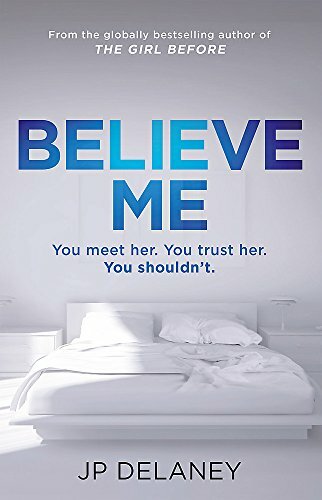 Times are desperate so she takes the only part she's been offered - a decoy for a divorce firm, hired to entrap straying husbands.